Well this review is long overdue. 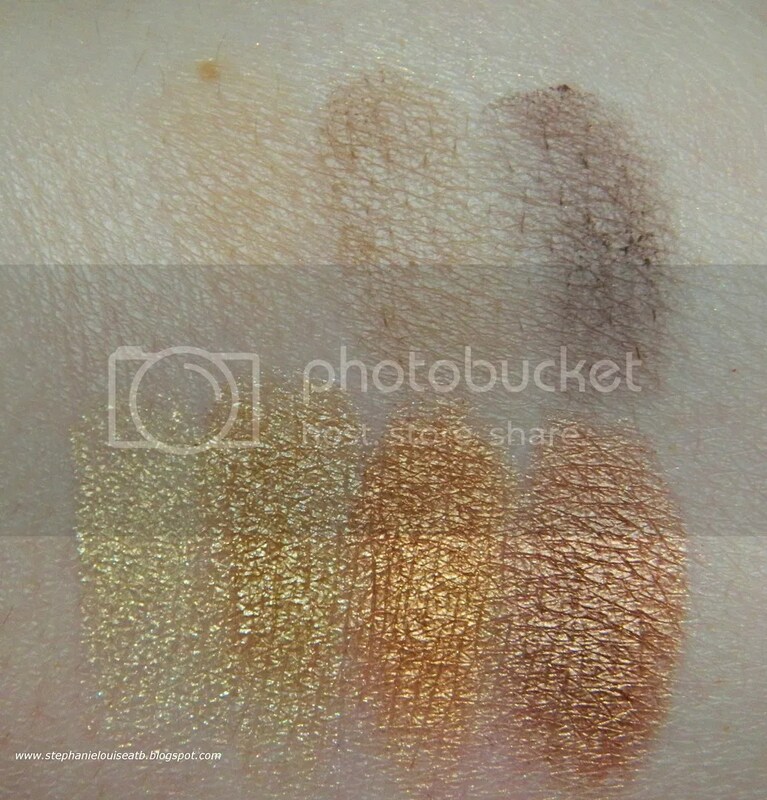 I picked these up before I left for IMATS LA 2013 & photographed them, used them, then left. Now I want to preface this by saying ULTA now has the Kourtney version of these palettes available & it has gotten much better reviews. In fact…the other two have been pulled off the site altogether. I don’t know if you can still find them in stores, if they’ve been reformulated, I honestly just don’t know. I also wanted to note I’ve heard some good things about the lashes although I haven’t tried them myself. 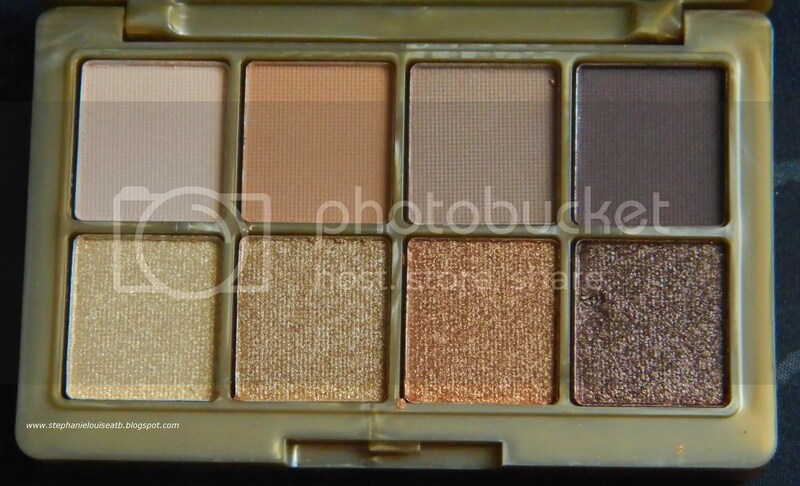 The exterior of this palette has been getting a lot of love or hate. 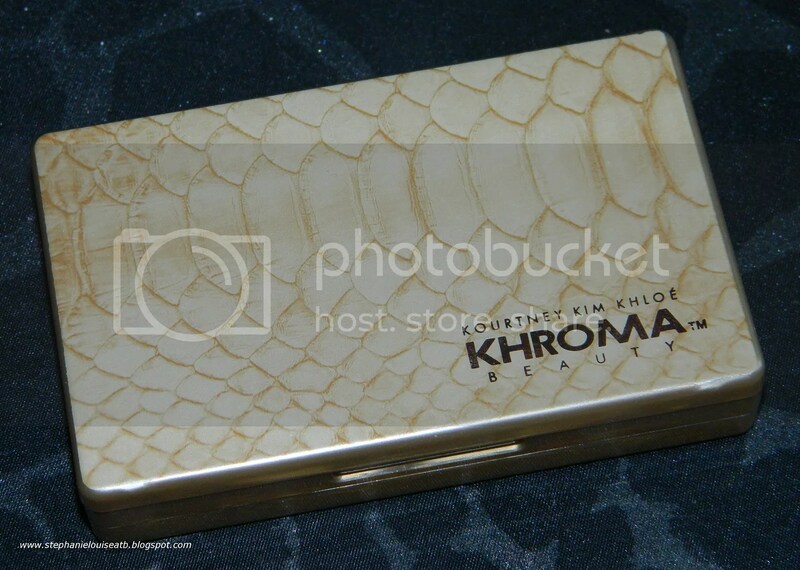 Its a snakeskin/croc palette. I think it looks a bit cheesy but it honestly doesn’t bother me much. This palette is also plastic. I think people were expecting higher quality (like NARS) from the Kardashians however I can see why they didn’t. They tried to make these products more affordable, thus the plastic packaging. The interior has a big mirror (for this size of palette) & the top contains 8 shadows while the pull out base contains a blush, highlighter, & bronzer. I actually like that they didn’t fool around with lipsticks or glosses as they tend to be poor quality in these palettes. I’ve heard a lot of raves & a lot of rants for this line in particular. Where do I fall? I guess somewhere in the middle. I really liked some shades but I consider others throwaways. 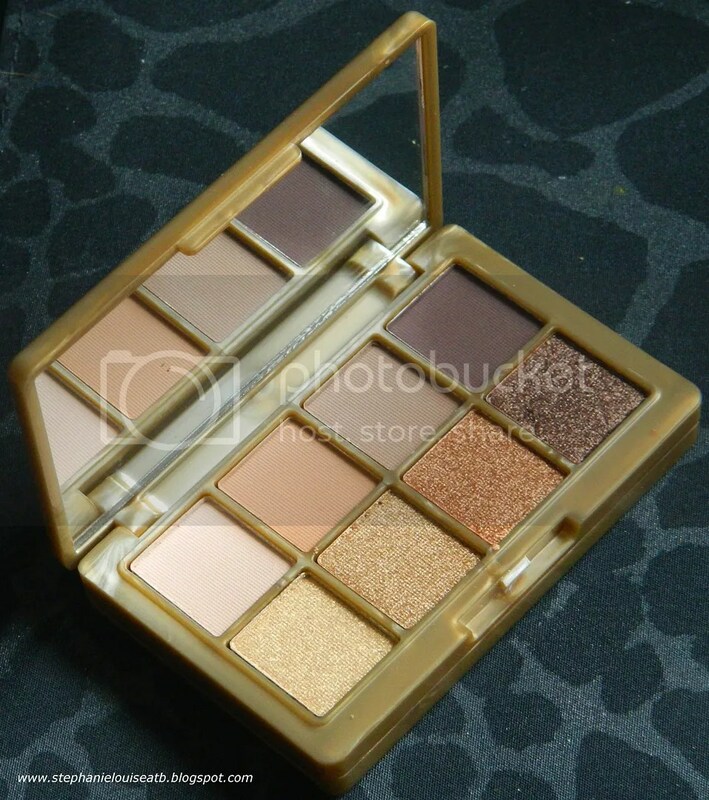 I’m absolutely addicted to mini palettes like these, I have loads from Stila to Sephora to drugstore. They make me happy. I honestly don’t use them much on the go but to know that I could…that’s how you know I’m a makeup addict I suppose. One of the main draws to this palette is the shades. I love me some good neutrals. With 4 matte shades & 4 borderline metallic shimmers, I was hopeful. Consider my hopes dashed. 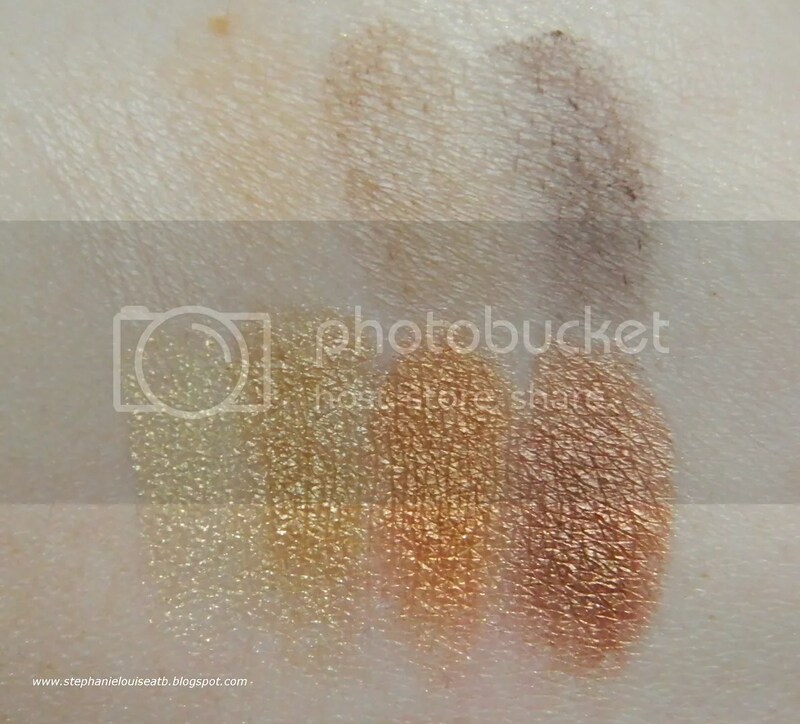 These swatches are without primer which I tend to do unless a palette comes with it specifically or I feel like it needs it like a loose powder. I don’t think a primer would even save the matte shades. & I went back & tried swatching them the next day with more pressure & nada. However, how gorgeous are those shimmers? I really like them & although they all lean warm golden I find them to be very pretty & useable. 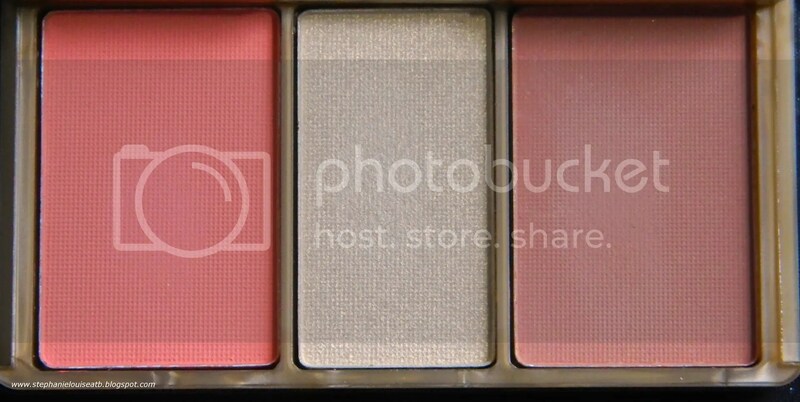 I think the best part of this palette is the face section. The blush is a gorgeous coral shade that really compliments my fair skin & although the bronzer contains a bit of reflective shimmer I don’t find it to translate it onto the cheek really. I don’t consider it shimmery. I can actually use this as a blush lightly for something more neutral & if you’re darker than me I think you definitely can. The star is the highlight. 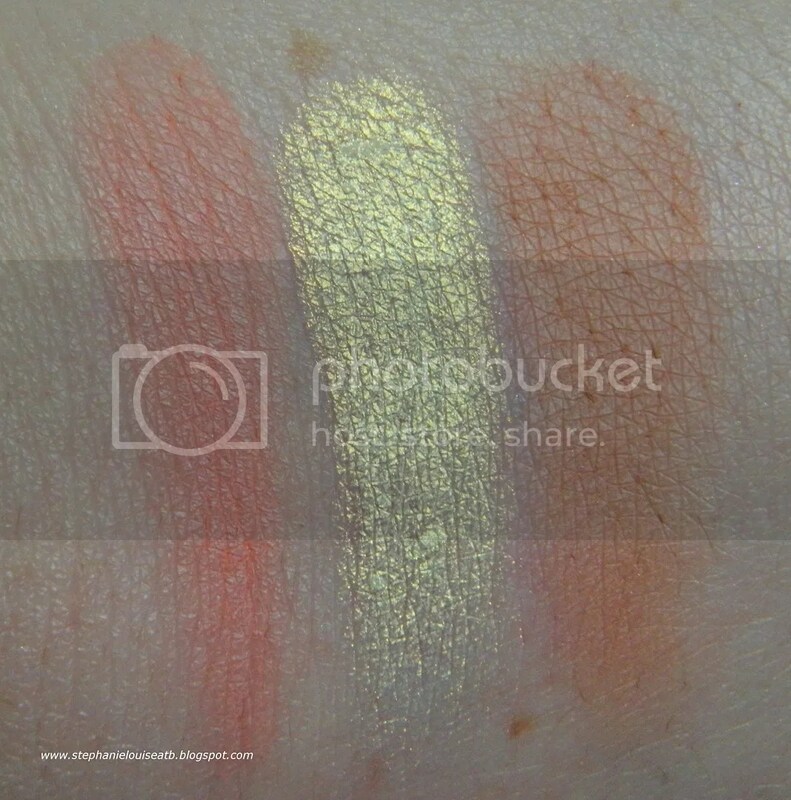 This was a harder press (I assumed it would need it after swatching the other shades) but holy pigment payoff! I love this shade! 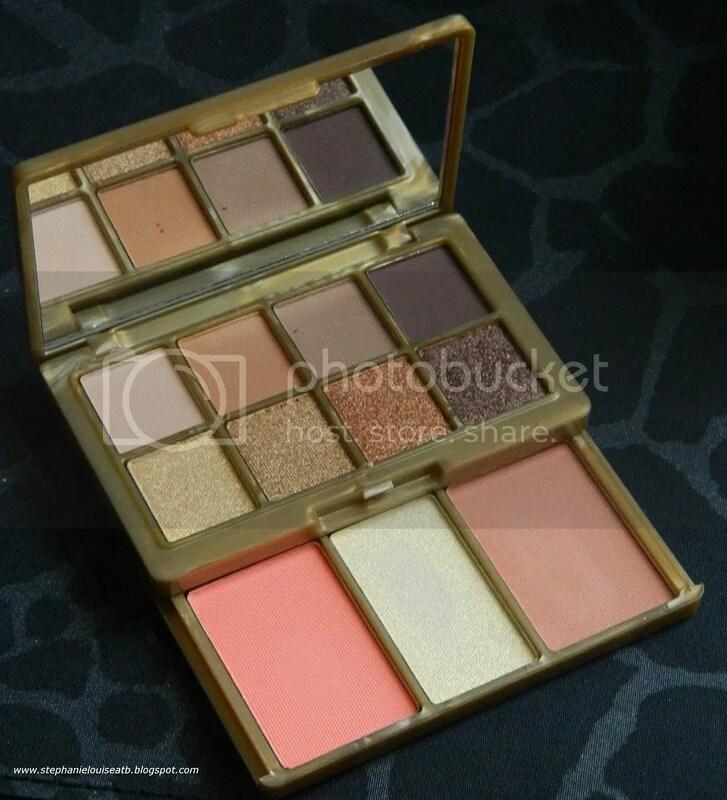 It makes a beautiful highlight on the face or eyes with a gorgeous gold tone. So was this a fluke? Could the mattes REALLY be that bad? I think so. 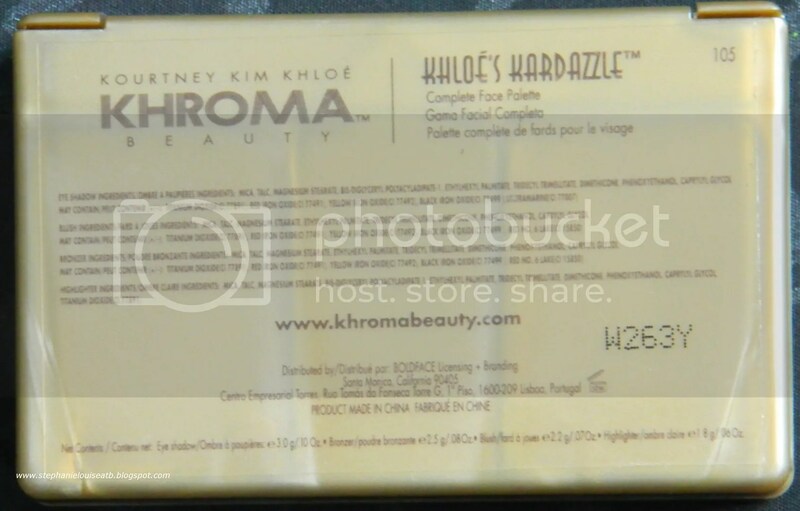 I bought the Kim version of this palette when it was on sale & it might even be worse in the matte department. So are these palettes worth $12.99? I can’t believe I’m saying this….but maybe. The shimmers (or practically metallics) are nice but the star for me is the face products. I love this highlighter, it is freaking gorgeous. The blush in this palette in particular is lovely on my skin & I really dig the color. Would I carry this in my bag? I might, for summer since these shades say summer to me. I probably won’t even bother with the mattes though. If you guys want to see an eye look with them to see pigmentation of primer just let me know! So what do you think? Have you ever gotten a palette you like except for one part? Would you still be interested in picking this up?